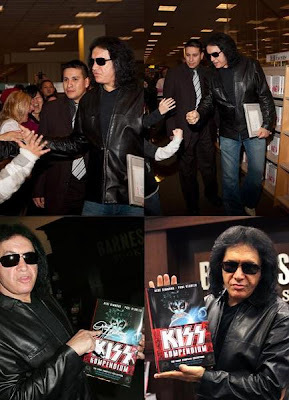 KISS COSTUMES & BOOTS: GENE SIMMONS...THE TRUTH IS ABOUT TO BE EXPOSED! line I observe and participate in Kiss conversations.... Fave album? entrance.......conclusion in tomorrows post and please do stay tuned it is a SHOCKER!